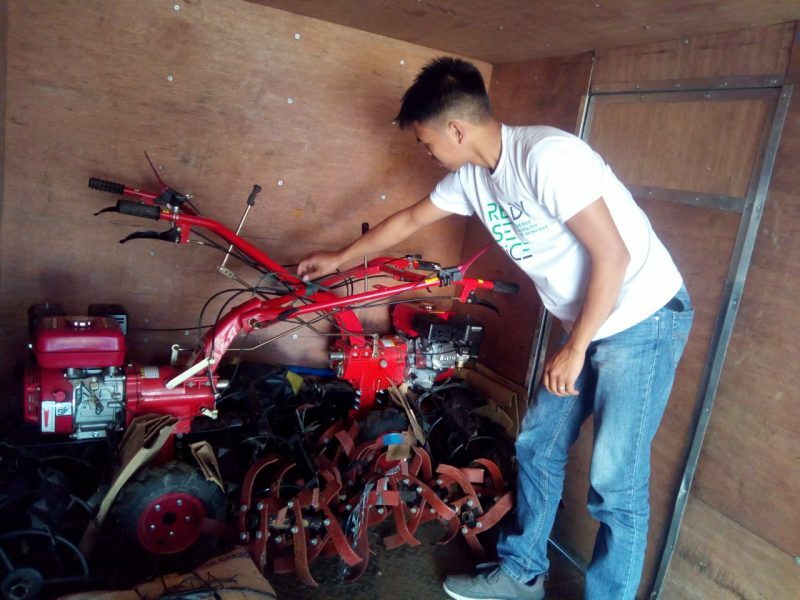 The Office of the Presidential Adviser on the Peace Process (OPAPP) and the Department of Agriculture (DA) turned over two units of micro tillers to the PAyapa at MAsaganang PAmayanan (PAMANA) program beneficiaries of Licuan-Baay, Malibcong, and San Isidro on January 29, 2019, at Origines Hotel, Calaba, Bangued, Abra. The turn-over ceremony was attended by Joey Marcial L. Olpindo of OPAPP, Dr. Virginia A. Tapat of DA-CAR, DA-PAMANA focal person Asuncion Mendoza, Agriculture Program Coordinator Rosemarie B. Tesoro, and 14 members of Highlanders for Peace and Development Organization Inc. or former members of the Cordillera People’s Liberation Army (CPLA). Olpindo said the government is sincere in fulfilling the 2011 Peace and Closure Agreement at the Malacañan Palace with an objective of economic integration of CPLA members through the PAMANA program. 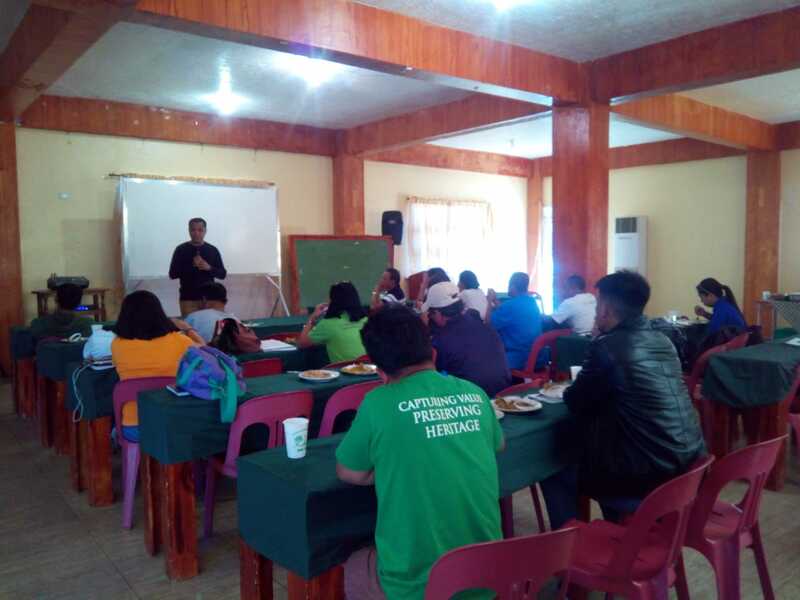 He said the government provides livelihood assistance to the beneficiaries in Abra through livestock dispersal and farm equipment to pursue peace and development in the communities. A recipient from Licuan-Baay said they are able to improve the rice and cattle productions in their area through PAMANA program, which includes capacity building, knowledge enhancement, book-keeping, organic farming, and livestock and forage management training programs. PAMANA livelihood projects are also implemented in Bucloc, Daguioman, Boliney, Sallapadan, Manabo, Luba, and Tubo.